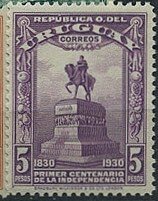 In 1930, Uruguay issued a handsome set of sixteen stamps celebrating its Centenary of Independence (Scott #394-409). 3,006 were issued, and Scott '12 prices the set unused at $105.40. 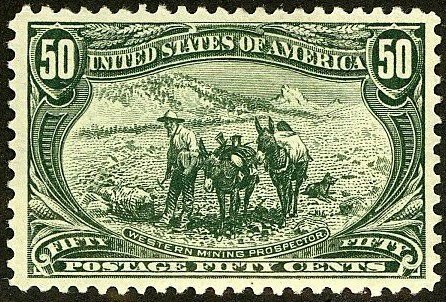 The set is grossly undervalued, especially considering that there are many collectors of Latin America who focus on the region as a whole. It is very likely that many were used as postage and discarded. Excellent, concise and comprehensive text. I really liked.